As Volunteers’ Week shines a spotlight on those who freely give up their time to support good causes, Chief Executive of the third sector Voluntary Organisations Disability Group (VODG) Rhidian Hughes considers how organisations can recognise and maximise the three million plus volunteers supporting health and social care providers across England. There are around three million volunteers supporting the work of health and social care providers across England. The contribution of volunteers across all sectors is being celebrated as part of Volunteers' Week. Every year, volunteers contribute an estimated £23.9bn to the UK economy. In social care, given the financial pressures on frontline services and a well documented funding gap, volunteers are more important than ever. Their role, and that of voluntary sector organisations in general, is underlined in the recent voluntary, community and social enterprise review. The review stresses the importance of the voluntary, community and social enterprise sector in designing and delivering services. Its significance has grown since the introduction of recent legislation such as the Health and Social Care Act 2012 and Care Act 2014. 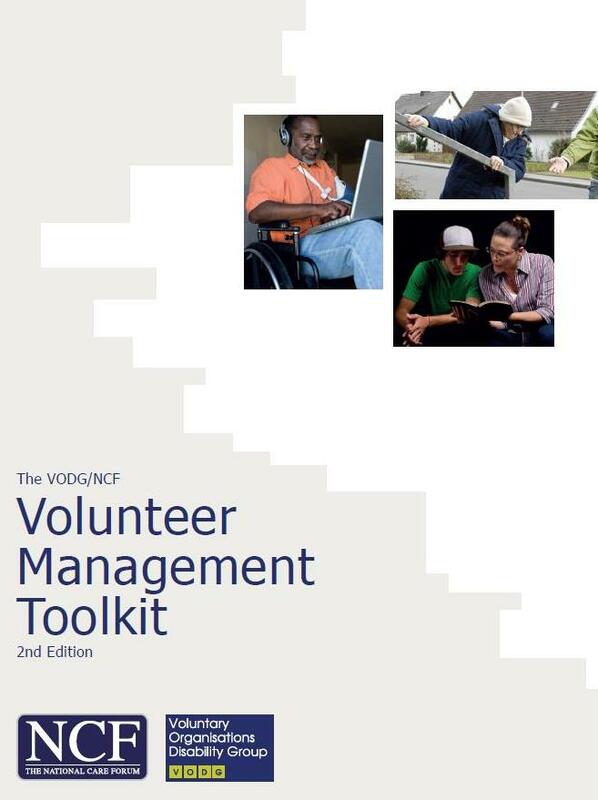 These issues are the reasons behind an updated and second edition of the volunteer management toolkit published by VODG and the National Care Forum.The resource offers practical tips and guidance on the use of volunteers in social care. The publication covers topics ranging from how to demonstrate the value and impact of volunteers, how best to recruit them and how to develop and manage their work. Supported by Volunteering Matters through the voluntary sector strategic partner programme, it also draws on a wide range of existing resources and research. While the importance of volunteers is understood, how do organisations outline the business case for running a volunteering programme? A good start is to be clear about what you intend volunteers will achieve, and what existing research or national policy might support this kind of work. Planning is crucial - what are the key milestones and how and when do you expect to reach them? - as is outlining the difference that a project will make to the lives of people supported, with the involvement of volunteers. Current research might be useful when demonstrating or measuring impact. For example,recent studies show that the return on investment of running a volunteering programme is 3:1; the financial contribution of volunteers is three times the cost. Meanwhile, the softer benefits of using volunteers, as outlined by the King's Fund, include higher levels of well being and lower levels of social exclusion among people using services. For providers, meanwhile, services that involve volunteers are likely to be better interconnected, responsive to local need and engaged within their communities. Equally useful is a focus on understanding what has worked well with volunteers, pinpointing areas for improvement and the importance of providing feedback. Gathering evidence on the benefits of using volunteers can also be used to inform future business strategy, as well as future funders. As for recruiting the right volunteers, this can be tricky. According to NCF and VODG managers, whose feedback and concerns helped shape the new edition of our resource, useful methods include word of mouth, timebanks or pro-bono professional advice. 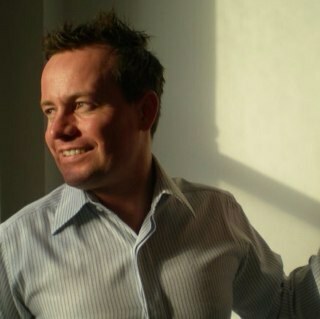 A blend of several methods can also help cast a wider net when looking for suitable people. When it comes to interviewing for volunteers, this tends to explore the fit between the organisation and volunteer, rather than suitability for a particular role. Interviews that also involve people using services should be kept relatively short or conducted in different parts with breaks in between. Once you are clear as to the benefits of having volunteers and have recruited the right people, the next step is to ensure individuals donating their time are well supported, supervised and developed in their new roles. Other volunteers can help here, with mentoring, for example. Regular oversight is vital in volunteer management, at least once a month is good practice. Feedback helps people to develop and fulfill their roles. In addition, those who use services are, through their lived experience, uniquely placed to undertake certain volunteer roles. Befriending or peer support, for example, can give people a valued role and can lead to the development of friendships as well as experience, skills and confidence. Care providers - not volunteers - are responsible for ensuring that their services are safe, effective, caring, responsive and well led. Volunteers are not a replacement for an effective and high quality paid workforce, but they can augment and add value to care and support services by offering a unique contribution that can help to build capability and capacity in local communities. This is an insightful & informative article! Enjoyed reading it greatly!